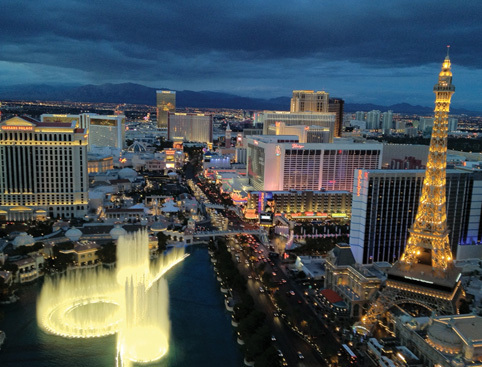 Enjoy the sight of all the Vegas lights by helicopter before picking up your free 1-day monorail pass! Fly over volcanoes and Venice, from one end of the Las Vegas Strip to the other. 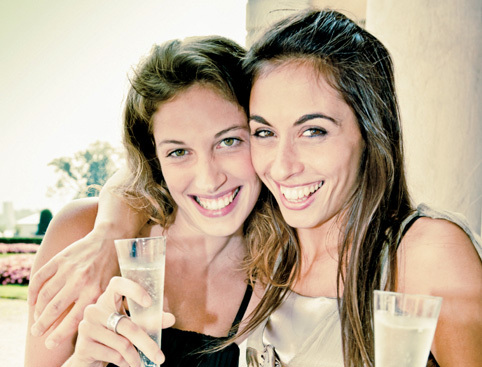 This fantastic tour lets you soar higher than a high roller at a Vegas casino! 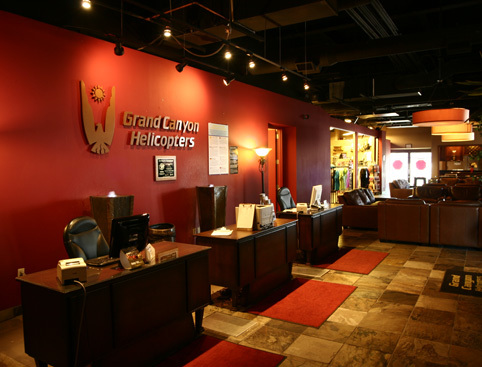 Your Vegas VIP experience begins when you relax with a glass of champagne at the terminal before you board your helicopter. Soon, you’ll be taking flight with the glittering lights of Las Vegas below you. 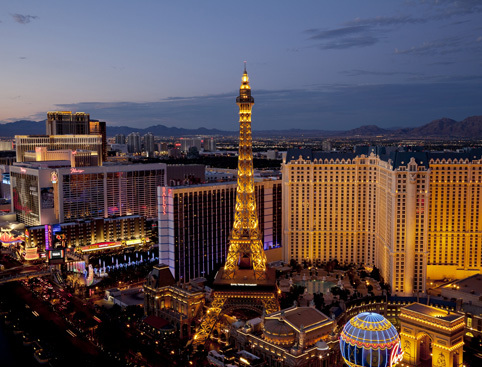 You’ll get breathtaking views of the fountains at the Bellagio, the Volcano at the Mirage, the replica of St. Mark’s Square and the Clock Tower at the Venetian Hotel, plus the Eiffel Tower Experience at Caesar’s Palace. The brightest lights will come from the Fremont Street Experience and the Stratosphere! Your Vegas experience doesn’t end after your 10-12 minute helicopter flight up and down the Strip. 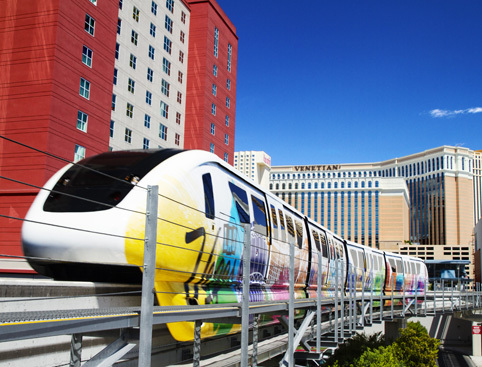 You’ll also receive a 1-day Las Vegas monorail pass absolutely free! It’s the only way to zip around the Strip. Please make your own way to the terminal for check-in. Your 1-day FREE Monorail Pass needs to be collected from Las Vegas McCarran Atlantic Terminal, 275 E Tropicana Suite 155, Las Vegas, NV 89169 before your flight. Flight times will depend on the time of year and will be slightly different in summer and winter due to the sunset/evening hours being different. Infants under 2 years old can only participate in the helicopter tour for free if they can sit on the lap of a parent or guardian.